Volunteer Louisiana | Memory Bears "Precious Keepsakes"
Do you like to sew? Do you like creating magic with fabric and a sewing machine? Volunteers are needed to make Precious Memory Bears for families to remember their loved ones. A favorite piece of a loved one's clothing is all that is required to create this precious keepsake that will provide years of memories. 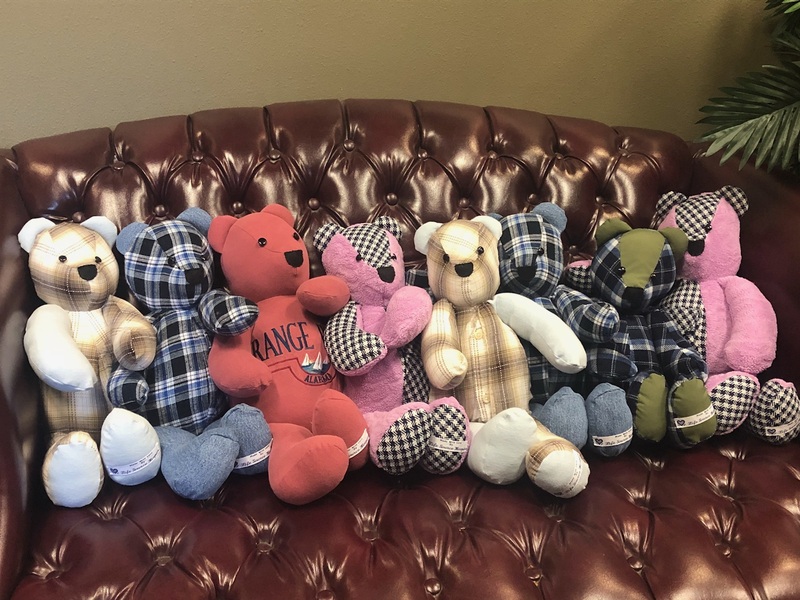 Life Source Hospice will provide what's needed, we just need your loving sewing skills and love, to create a "Precious Keepsake" bear. Bears must be delivered to Office when completed for delivery.